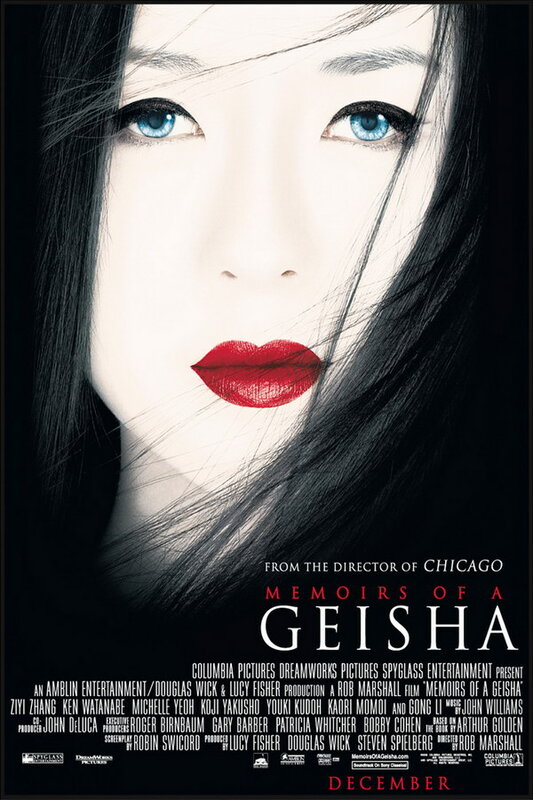 Memoirs of a Geisha font here refers to the font used in the poster of Memoirs of a Geisha, which is a 2005 movie that tells the story of a young girl, who is sold into slavery by her family and then becomes a geisha. The font used for the movie title in the poster is Trajan designed by Carol Twombly. The font is a commercial one and you can view more details about it here. In addition to Memoirs of a Geisha, Trajan typeface is also used in the following logos, movie posters or album covers etc., including: Crispin Cider Logo, The Water Horse, Minority Report, Face of Mankind, Tina!, Bridge to Terabithia, Turning Point USA, Texas Chainsaw 3D, A Beautiful Mind, October Sky, Summit Entertainment, LucasArts Logo, Legally Blonde, Brown Forman, Americano.